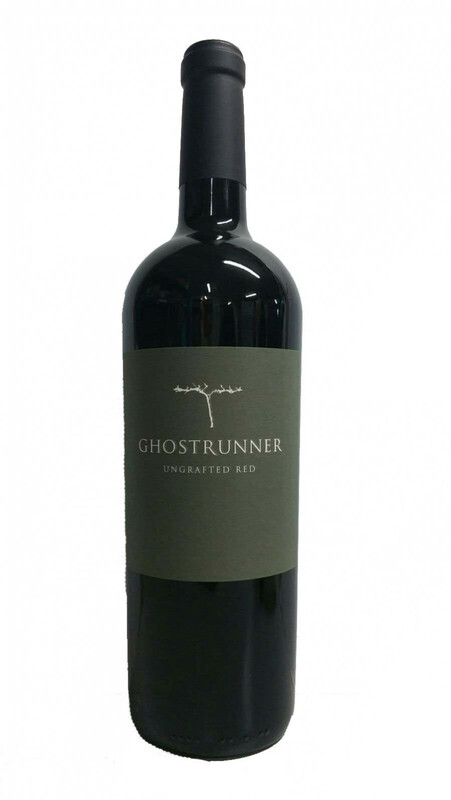 The 2016 Ghostrunner red blend includes Syrah, Petite Sirah, and Zinfandel. It shows a dark ruby color with an aroma that’s rich in mixed berries and black cherry preserves. Hints of spice including black pepper and bacon carry through on the palate. 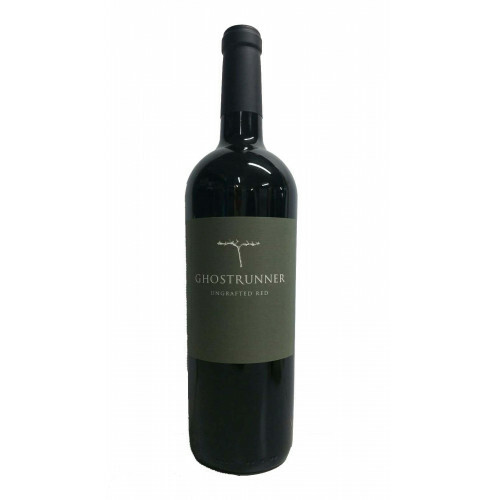 This decadent red blend finishes with soft tannins, dark fruit and elaborate oak. The 2016 growing season was generous is length and consistent temperatures. Flavors were strong at harvest and we think 2016 will prove to be a terrific vintage.